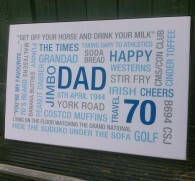 Ideal gift for that special birthday or other celebration. 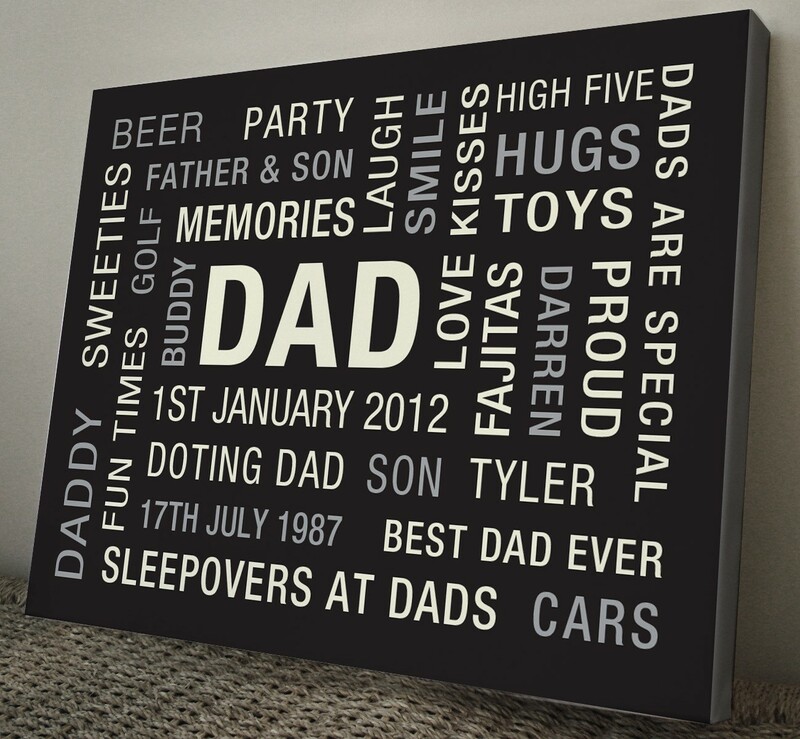 You get the chance to design your own unique gift and have fun coming up with the words. 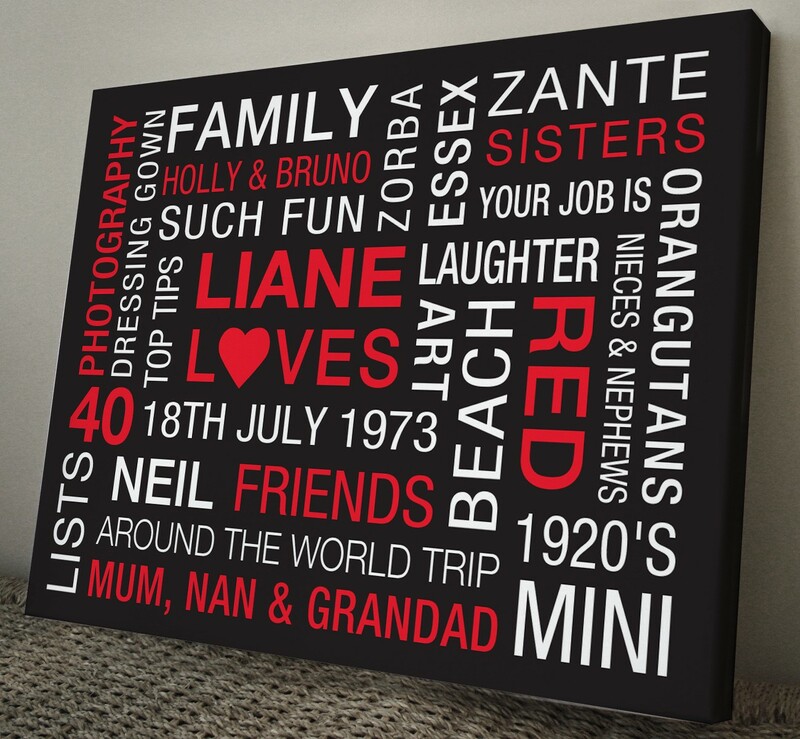 They can be important dates, memories, names, places and in any colours you choose, it really is designed by you. 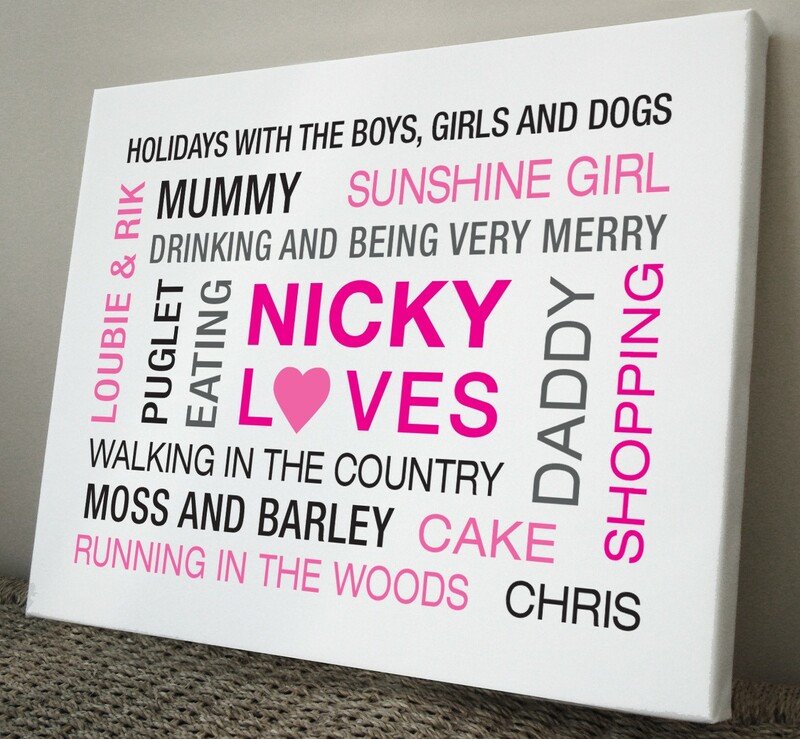 All you need to do is list the words below and WE WILL EMAIL YOU A PROOF f of your personalised words print before we print it. Please separate your words with commas. 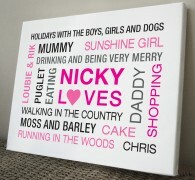 A unique gift idea for christening, birthdays, wedding or christmas. 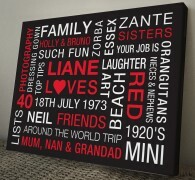 Canvas prints are printed high resolution giclee on 300gsm cotton canvas and wrapped and stapled around a chunky pine frame. 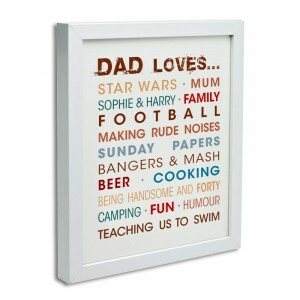 Poster Prints are printed on 250gsm Satin photo art paper. 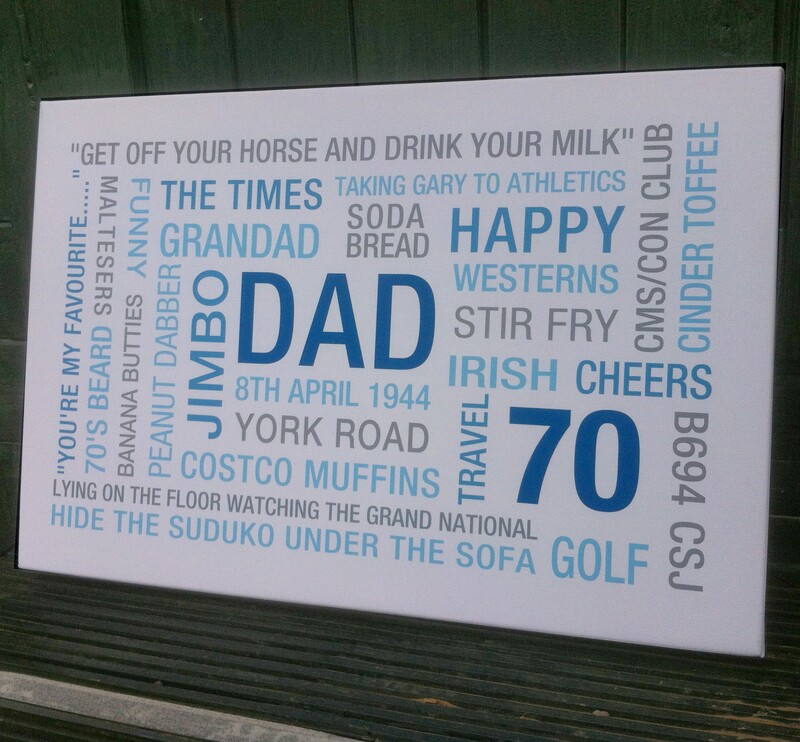 Personalised Word Art cloud Canvas or Poster print Ideal gift for that special birthday or other celebration. 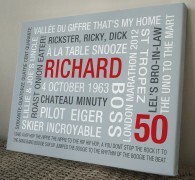 You get the chance to design your own unique gift and have fun coming up with the words. 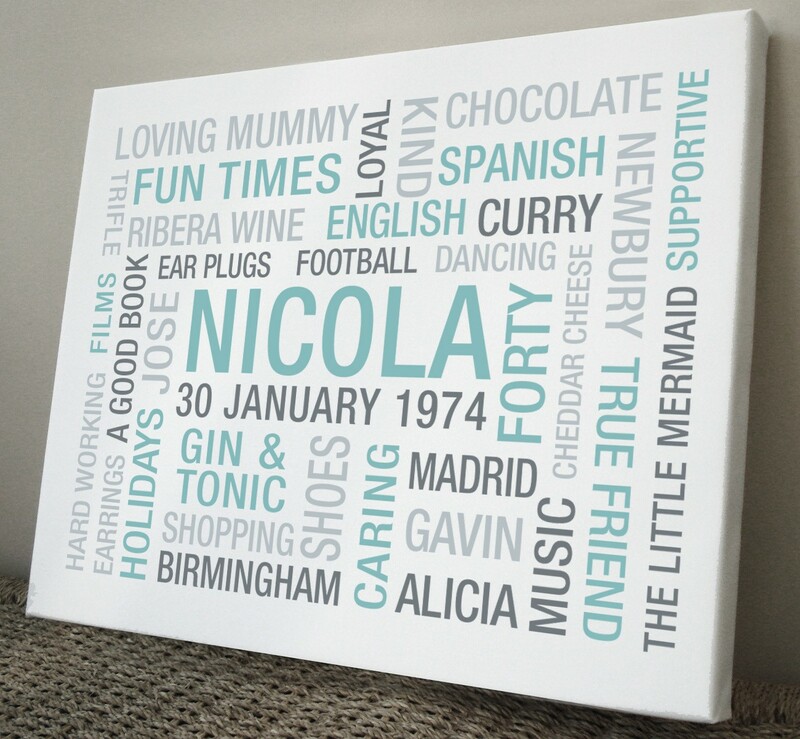 They can be important dates, memories, names, places and in any colours you choose, it really is designed by you. 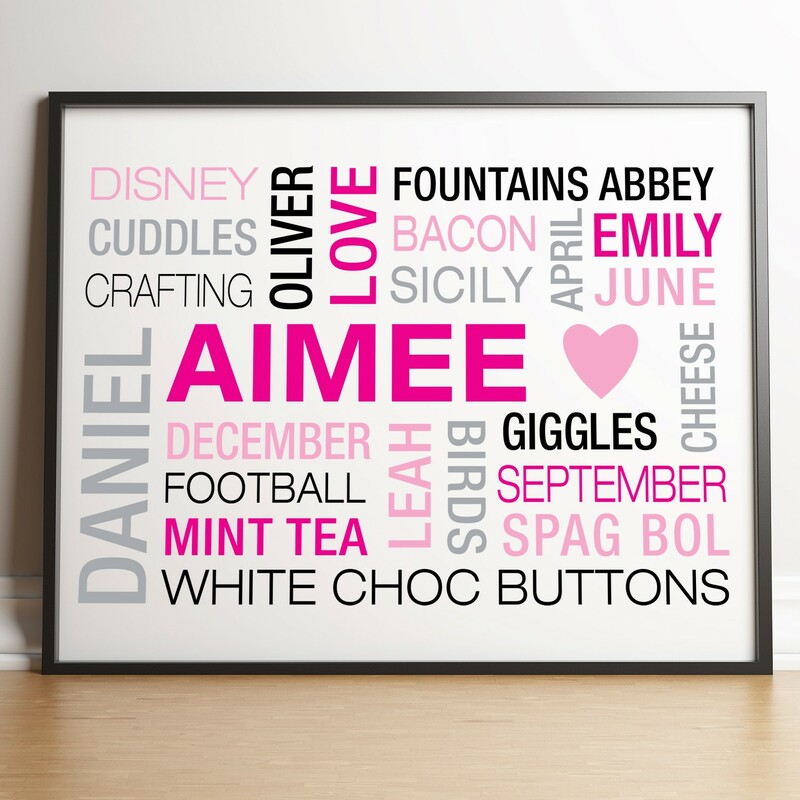 All you need to do is list the words below and WE WILL EMAIL YOU A PROOF f of your personalised words print before we print it. Please separate your words with commas. 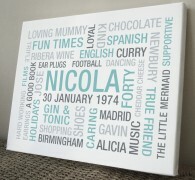 A unique gift idea for christening, birthdays, wedding or christmas. 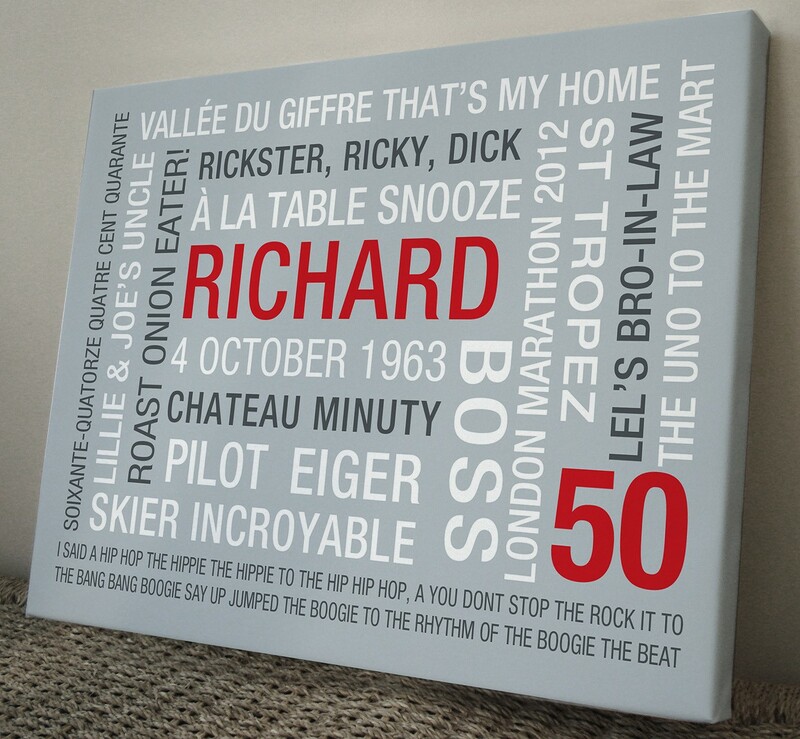 Canvas prints are printed high resolution giclee on 300gsm cotton canvas and wrapped and stapled around a chunky pine frame. 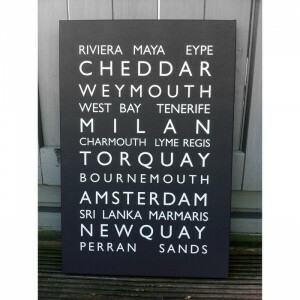 Poster Prints are printed on 250gsm Satin photo art paper.